Today we celebrated our Learning Champions during our Friday Assembly. This is a new and unique initiative at Howe Dell. 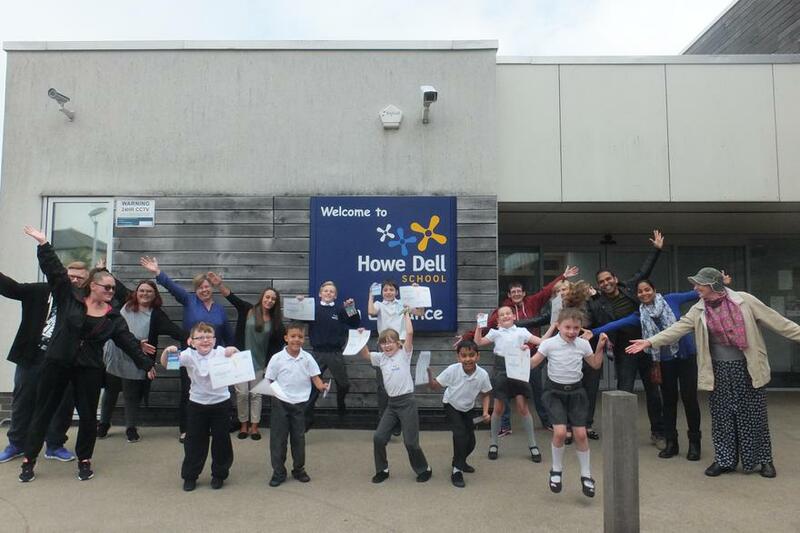 These children’s significant progress, from a range of starting points, has been captured in Case Studies to endorse Howe Dell’s high expectations and excellent outcomes for children. 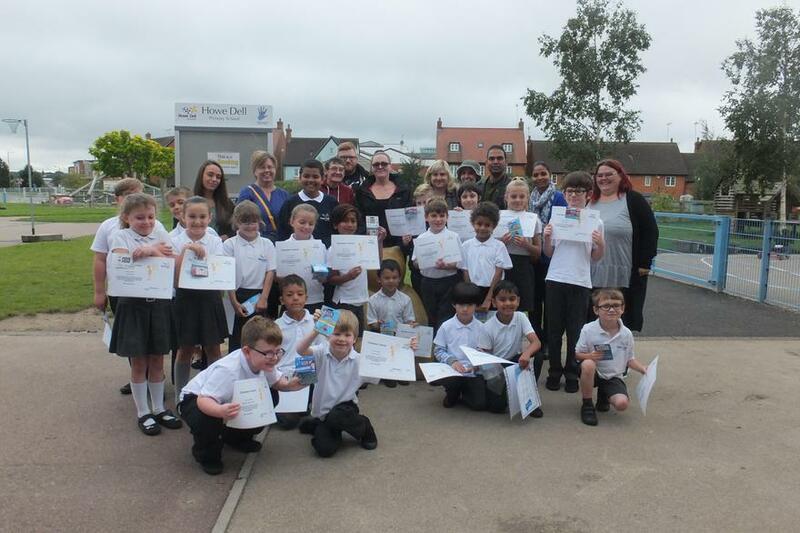 The pupils' views have also been captured as they reflect on their learning during 2014 – 2015. For those parents who completed the accompanying questionnaire with the letter celebrating their child’s success, their children have been awarded an extra prize of a £5 Book Token. Congratulations to the 45 children celebrated.